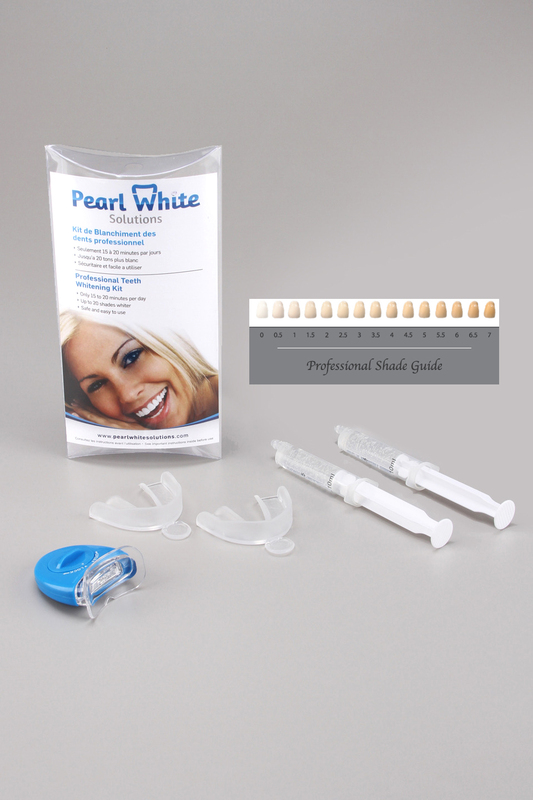 20 at home treatments- 2 syringes of 22% Carbamide Peroxide, that is water based to help hydrate the teeth during the process to cut down on tooth sensitivity and tissue irritation. Our LED Cold light is filtered through over 12,000 fibers, through an optical lens coated with more than 30 protective layers with a wavelength of 470-520 nanometers. 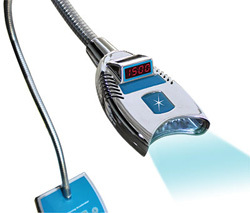 The process removes harmful heat from the ultraviolet light, making the cold-light the most advanced whitening system on the market.